January 29th in Wordpress Plugins by Wordpress Jedi . Bringing your product to market is a great step but not all you need to do to grow your business. You need to fix bugs and find new ways to offer value to your customers. That’s why many software developers use bug/enhancement tracking systems to keep growing their products. 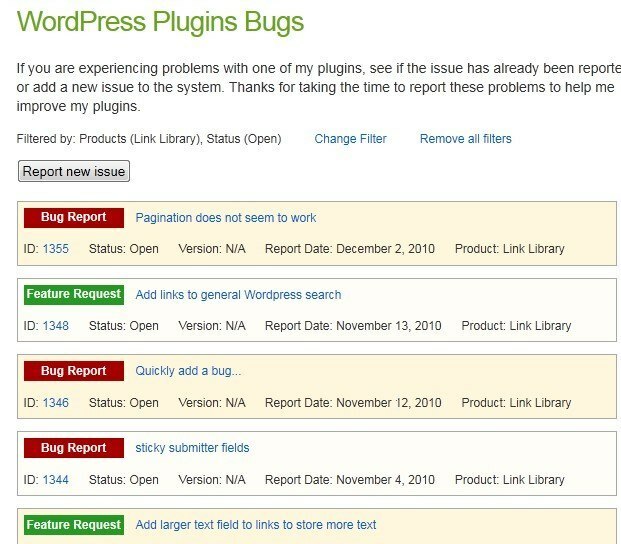 Bug Library for WordPress is just the plugin you can use to implement such a system. The idea here is simple: bug library allows you to keep track of bugs, fix them on time, and come up with ideas to take your business to the next level. You can implement the system by adding a shortcode to a page. 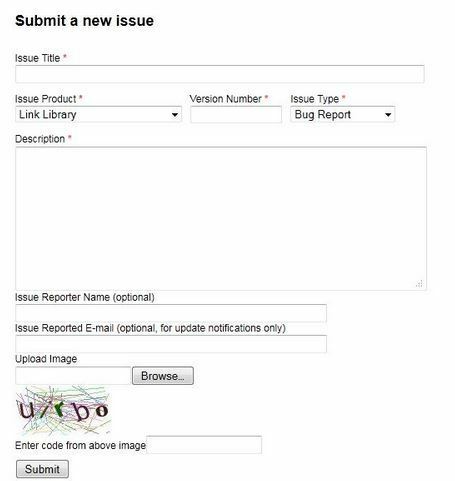 Admins can display a bug list and even ask visitors to submit their own. What do you do about spam entries? The CAPTCHA and approval mechanism should help here. This is not the most sophisticated way to handle bugs but it does not require you to buy a whole new theme, so that is a plus. Just make sure you have a team to handle bugs before even trying to use a plugin like this.